Download and print your eGift Card and note the long number. 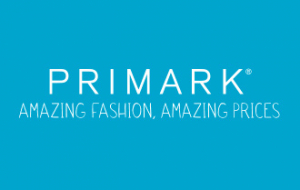 Go to any Primark store and find yourself something amazing. When you’re ready, go to the till and present your eGift Card to the cashier.